Today we welcomed the jolly Chin Chin! 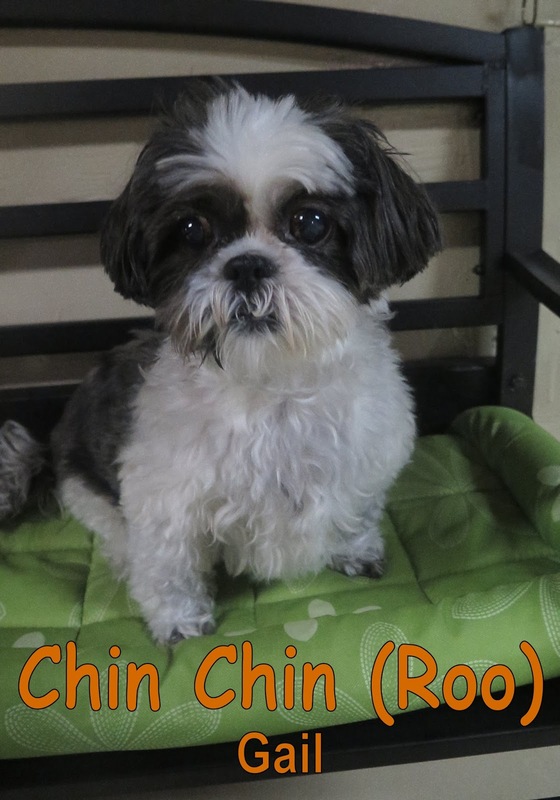 Chin Chin is a 13 year-old, 13 lbs., Shih Tzu. She came into our front door casually and made her way up and into our Small Dog Program. When she landed her four paws into the play area she began to explore the whole Small Dog Program. During her time here, she was able to mingle about with many other small pups and socialized throughout her stay.